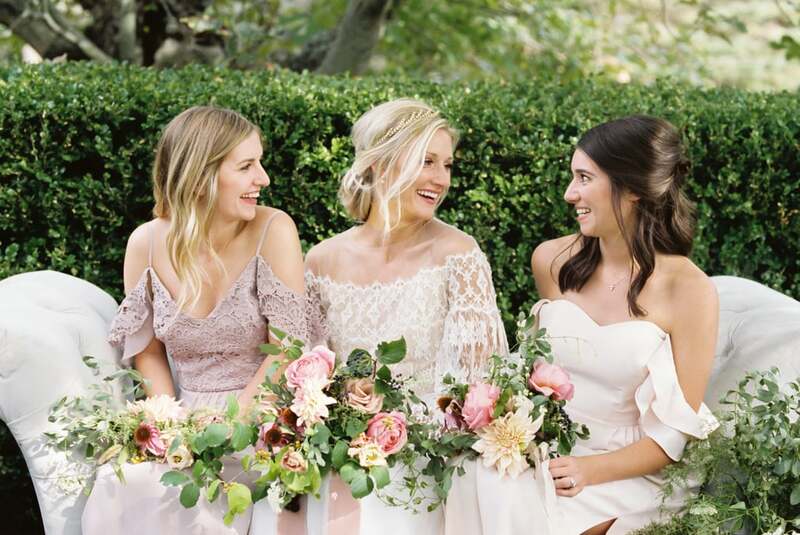 You've made it official with your other half, now it's time to make it official with your bridesmaids! This an occasion that truly deserves more than just a simple text. Your family and friends have been there through thick and thin, and we think it's important to show them how much they mean to you and how much you appreciate their willingness to help with your special day. So whether it be gifting them with a memorable piece of jewelry or popping a custom bottle of bubbly, we've gathered our favorite ways to ask your gals to be your maids!